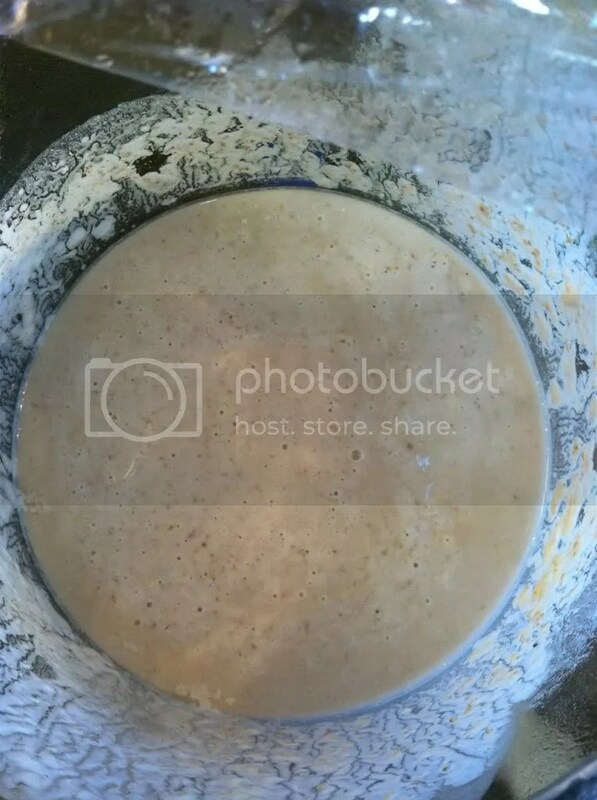 I discarded about half of my starter this morning and replenished it with fresh all purpose flour and bottled water. It’s been about 5 hours, and the surface of the starter is dotted with bubbles. I’m still not convinced, however. I still think it’s dead. 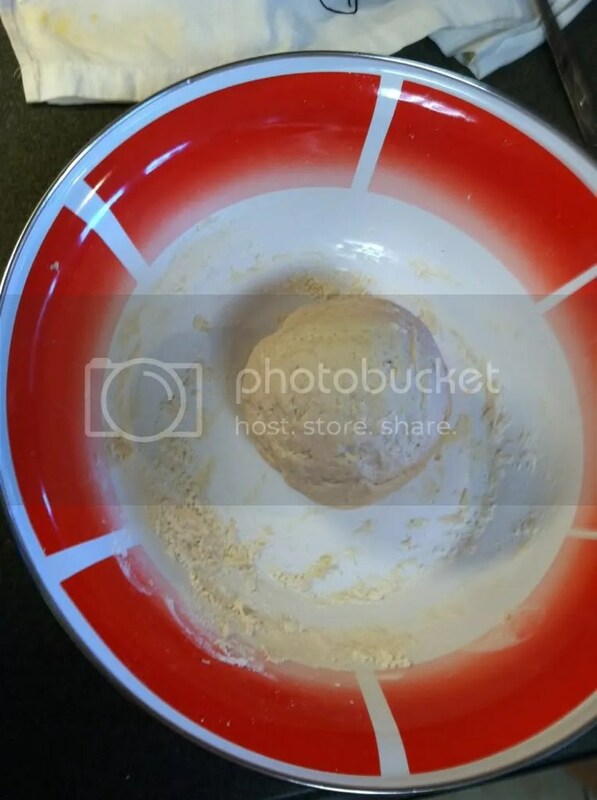 I removed a ladle-full of starter and mixed in enough all purpose flour and some kosher salt to make a dough. I guess I’ll just see if it’ll rise! I’m crossing my fingers! My small ball of dough. Maybe she'll rise. ← Growing or Killing a Beast?